The concept of this lesson is very simple. I’m going to teach you pot odds, quiz you on them, and all in just 9 minutes. Seriously. 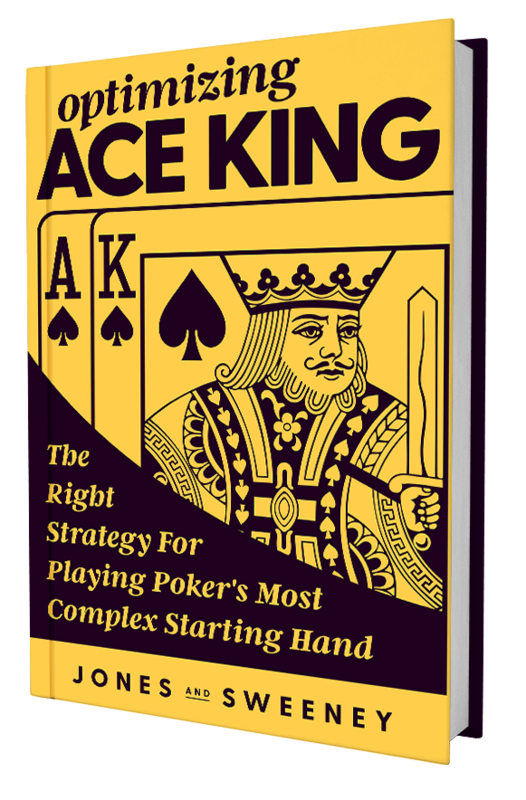 Pot odds are one of the most basic concepts of poker math, so knowing how to use them is crucial. Start by watching this videos which is just 5 minutes long. If you’d rather read the full transcript, read this pot odds article. Once you’d watched the video, take the short quiz below to make sure you fully understood it all. If you get at least 80% of the questions correct, you’ve earned yourself a passing grade. Let’s go!